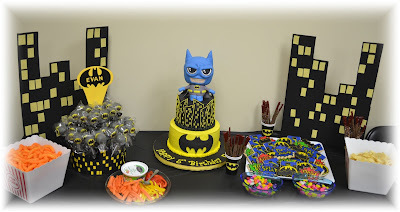 This year my son is all about Batman!! 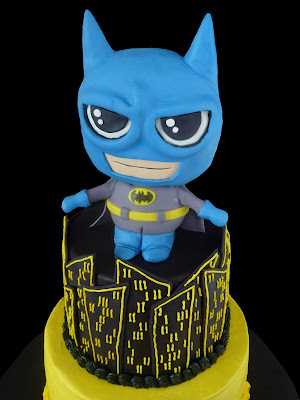 I have to say that I did have a little bit of fun while creating this Batman event! 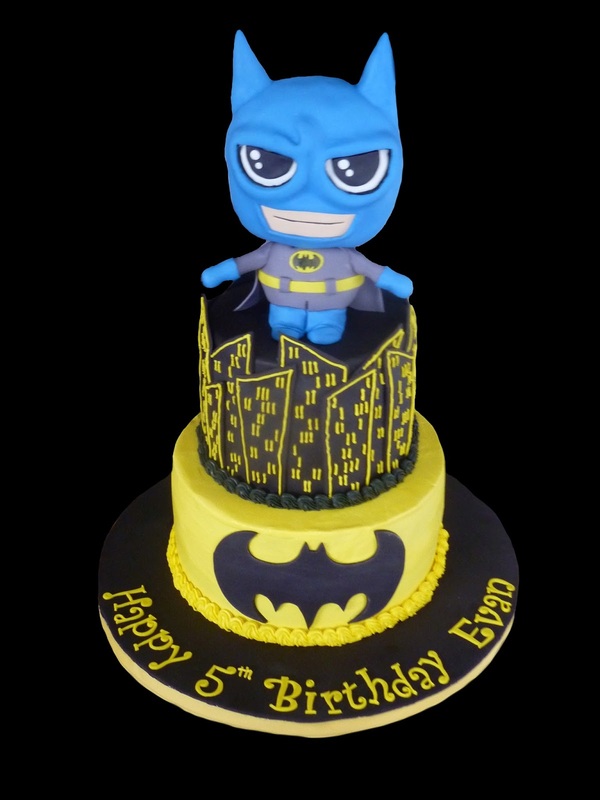 So many different ideas came to me this time, but I was limited to what I was able to do because my son wanted his party to be at a trampoline park! First up were the goodie bags! 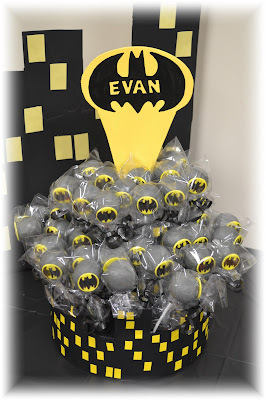 I just love creating goodie bags for the kids parties, but what to do for Batman? The only thing I kept coming back to were utility belts!!! How much fun would that be? And what would a superhero with a utility belt be without his/her cape and mask?! And so it begins! 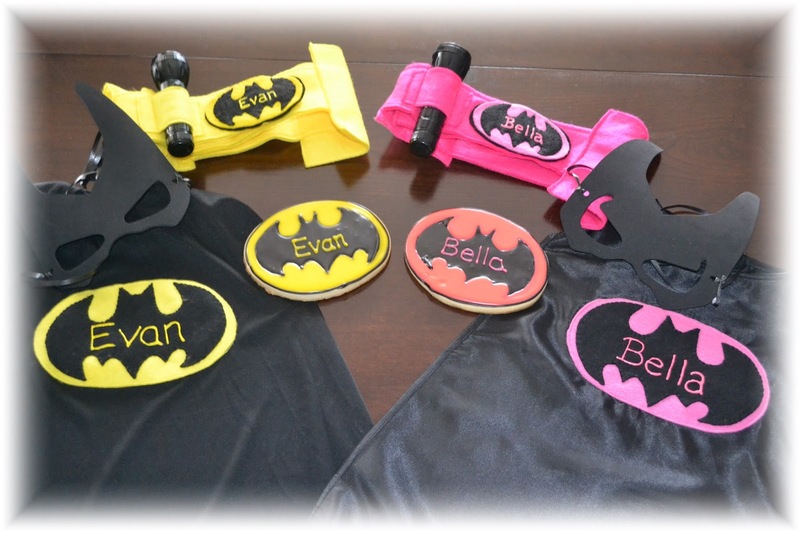 I chose to make the belts out of felt because it was a little cheaper and easier to work with - that being said, the felt balls up the more it is used and it can also loose its shape..... overall though, the belts have held together really well! I made the pockets to fit the treats I had planned to put inside them - a large personalized batman cookie, some treats (that may or may not have come from my kids Halloween stash!!) and a flash light for our superhero's to use to help them fight crime in the dark! 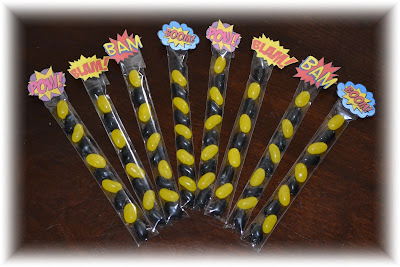 I also created these little jelly bean treat bags to go with the belts, capes and masks! Time for the treats!! 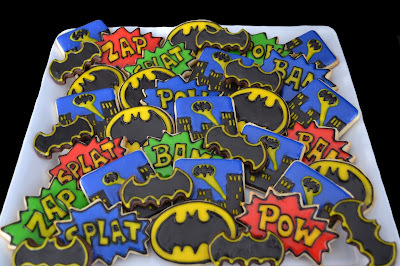 Batman cookies!! 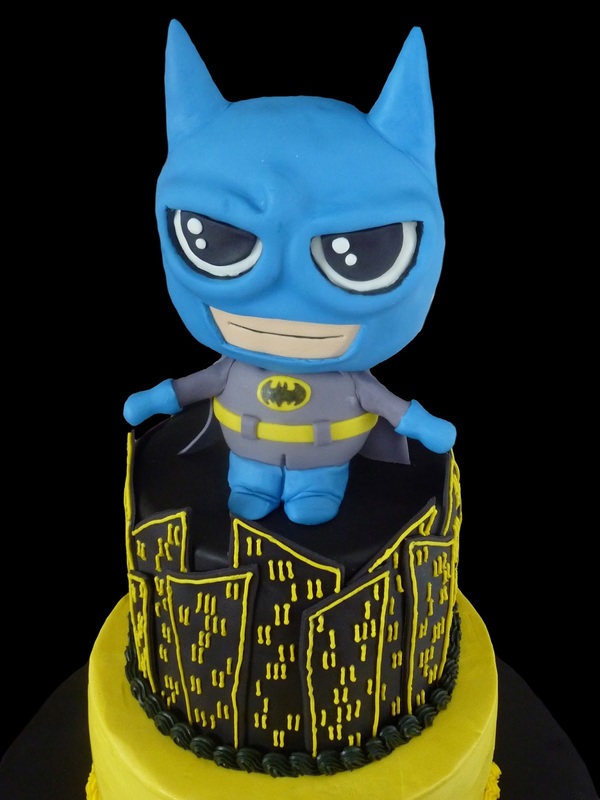 My chibi is made out of Rice Krispie treats and is covered with ganache and fondant to hold everything together! 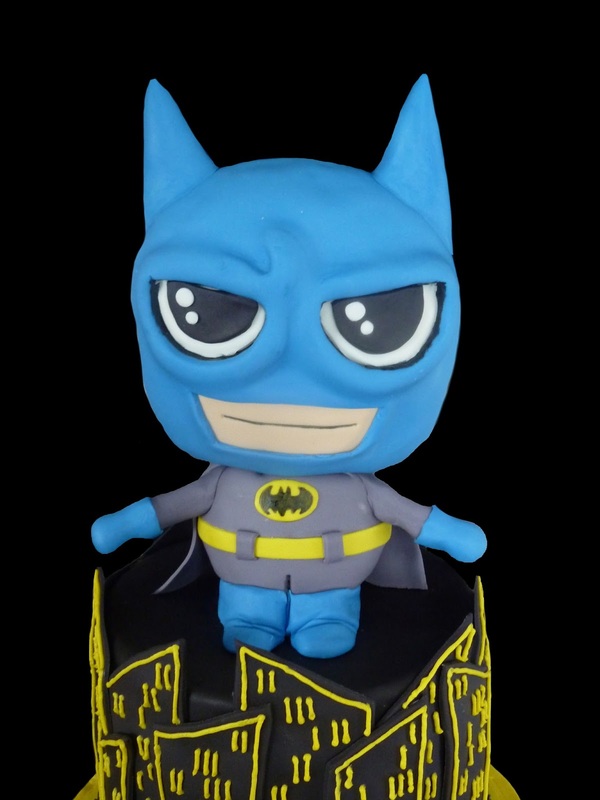 I'm in love with this batman!! 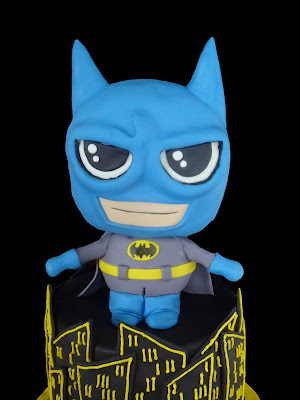 He is just so cute right! Embellishments can be added anywhere! 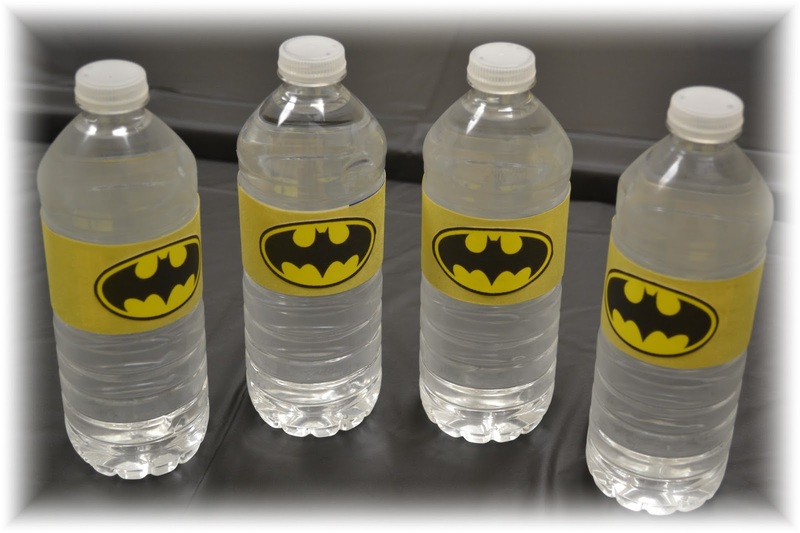 Even in something as simple as a water bottle! Add a marker to the table and party guests can add their names to their water! Keeps the wasted water bottles to a minimum (don't get me wrong - there will ALWAYS be people who open a water bottle and then forget where they put it, but this does help a little! 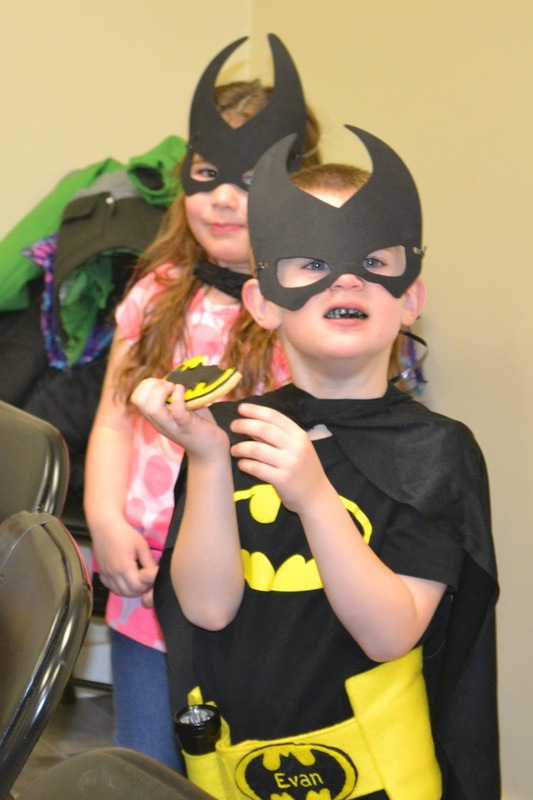 My little superhero all dressed up and enjoying a batman cookie!